Each teen needs a signed permission slip to ride the bus. 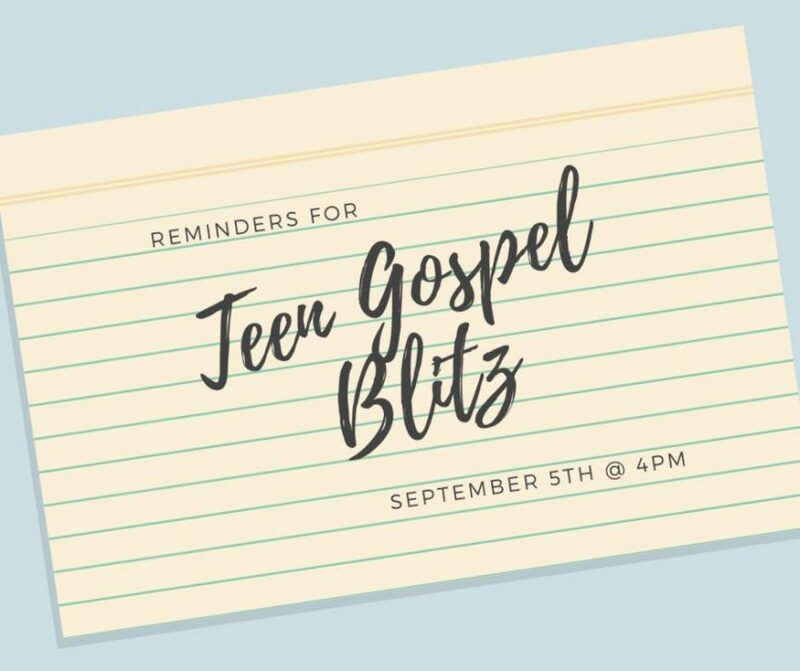 Permission slips are available at the front desk in the lobby, or in the academy office and can be returned to Brother Kyle, or the church office. We will be eating before returning to the church, so remember to bring money for your meal.